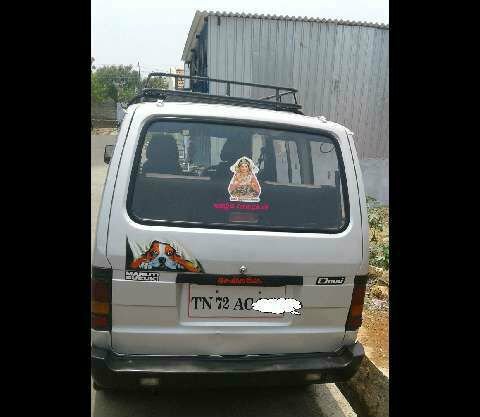 Maruti Suzuki Omni Used Car in Tirupur. 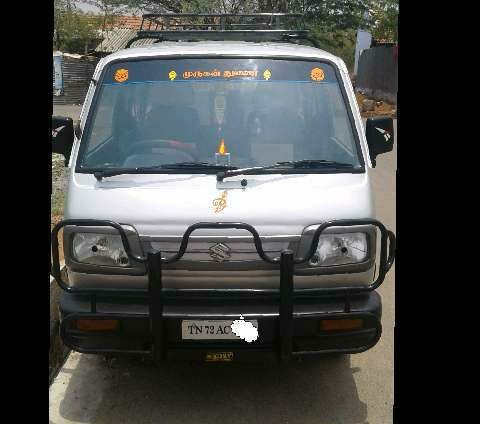 2009 model LPG Maruti Suzuki Omni used car for sale in Veerapandi, Tirupur, near Coimbatore, Tamilnadu, India. 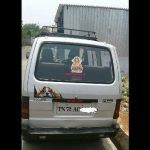 2009 year Maruti Suzuki Omni LPG fuel model used car in Tirupur which has driven around 37000 Kilometres is now for sale. 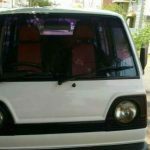 The price of Maruti Suzuki Omni used car is ₹195,000. Need more cars? 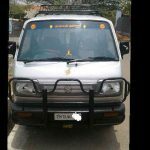 Visit used cars in India. 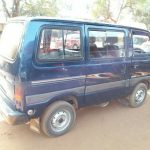 This Maruti Suzuki Omni second hand car is listed in the following listing pages. Liked this ad? 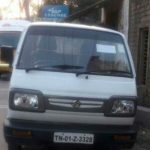 help others to reach this page by sharing this Maruti Suzuki Omni used car ad on social media. Maximum Social Media Share = Quick Sale. So ask your friends to share this page.